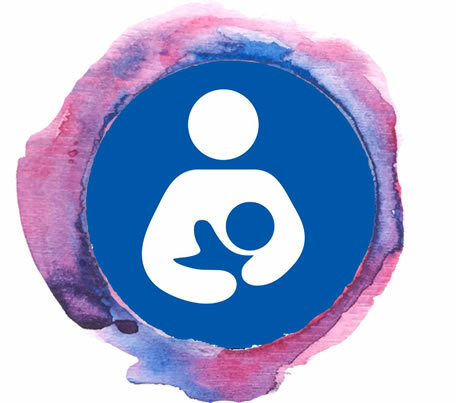 There is nothing you can do for your child in his/her whole life that will affect them both emotionally and physically as profoundly as breastfeeding. It is also important for your own body and affects a surprising number of health issues. Giving nothing but breast milk is recommended for about the first six months (26 weeks) of your baby's life. After that, giving your baby breast milk alongside family foods for the first two years, or for as long as you and your baby want, will help them grow and develop healthily. Breast milk adapts as your baby grows to meet your baby's changing needs. Breastfeeding and making breast milk also has health benefits for you. The more you breastfeed, the greater the benefits. While breastfeeding comes naturally to your baby, it is a skill that you will find improves with practice. Once you've mastered it you'll find that breastfeeding is the easiest and most satisfying way to feed your baby. It shouldn’t hurt, but you may feel some tenderness when your baby latches on in the first few weeks. Follow the link below for a step by step guide to help you get started with breast feeding your baby. Information on breastfeeding support groups.